Introducing the FCU 360 Soccer Camps! The FCU 360 Soccer Camps provide a combination of technical training, speed & agility, free play, competition, & fun! The 360 Approach encompasses all facets of player development, while instilling a passion and love for soccer. Come experience the magic of the FCU 360 Soccer Camps! Born in 2012 - 2009? 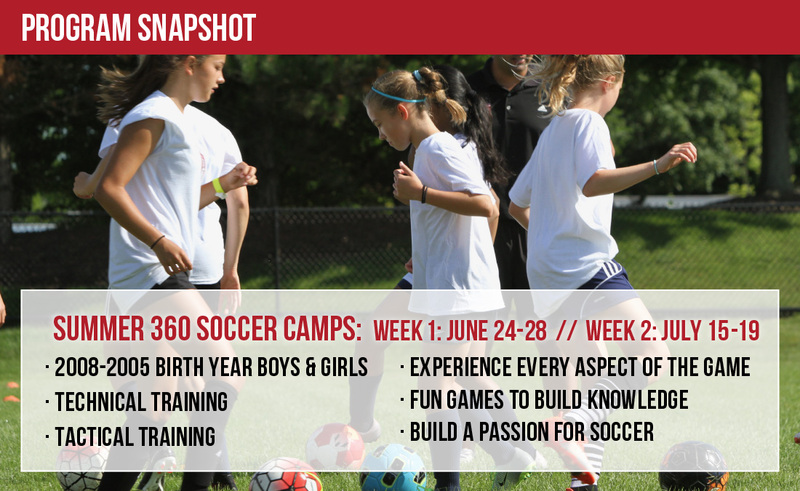 Join the TSC 360 Soccer Camps here! 6/24/19 - 7/19/19 Early Bird Pricing ends May 1st. Regular Pricing is $500.